for love itself lives on." 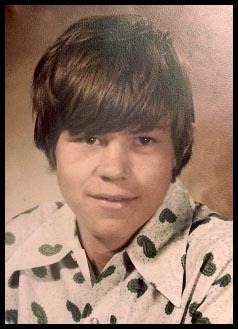 Mark Edward Bryan was the son of Dale Oliver Bryan & LouAnn Fortney-Bryan-Washington. He was the beloved brother of 7 siblings. Janna (Jeanna) Irene Bessie, Jawaynia (Ducky) Elaine Walker, James (Bo) Dewayne Fortney, Vicki Dale Plunk, John Edgar Bryan, Cathryn (Cathy) Ann Bryan, Douglas Dean Bryan, and the Uncle to 30 neices and nephews.